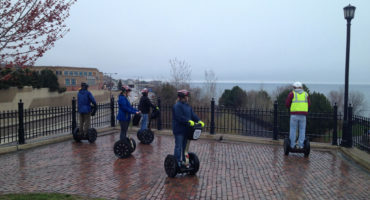 Duluth Glides – See Duluth on a Segway! Advance purchase required. 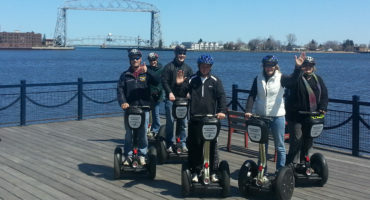 Trips often sell out! 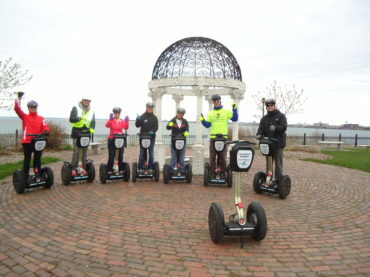 What a great riding experience gliding on your own Segway PT. 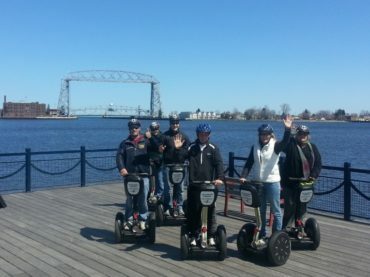 Come learn more about Duluth or take a ride just for fun. You will go places and see things you have never seen before. 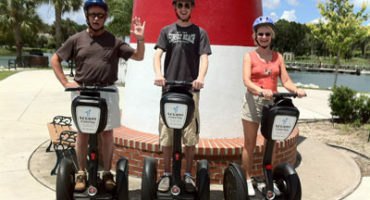 Our tour guides will share interesting facts and information on our tour. 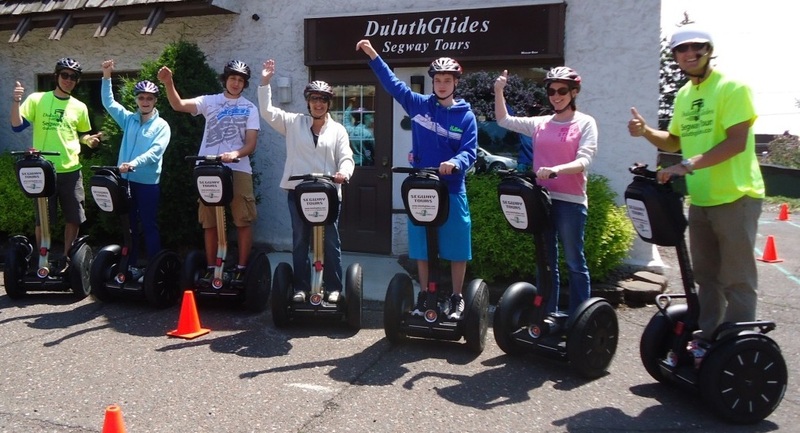 Even if you think you know everything there is to know about Duluth, gliding through the Historic Homes Tour, our Brief Experience Tour, the popular Lakeside Tour, the Segway to Glensheen Mansion Tour, or our newest in 2016, the Downtown Historic Segway Tour, it will be a new and unique experience, even for a local. Located at the end the North Breakwater, the lighthouse started operation in 1909, helping to guide ships as they "thread the needle" of the 300 foot wide opening to enter Duluth’s Harbor. 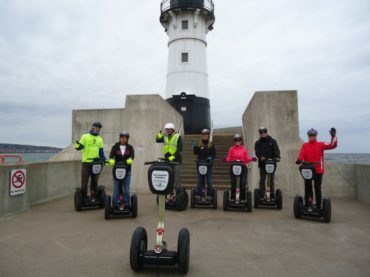 On the Lakeside Tour we will glide the length of the North Breakwater along the ship canal out to the lighthouse for a great photo opportunity.